Tensile Car Parking Sheds approx. Rs 350 / Square Feet INR 0 Priority : Default TENSILE ROOFING CONTRACTORS IN CHENNAI. NO1 TENSILE ROOFING CONTRACTORES IN CHENNAI. 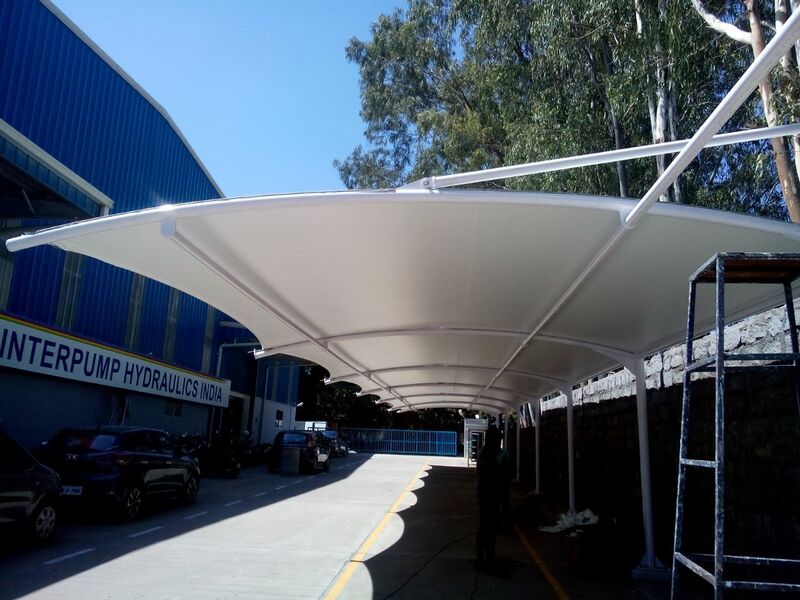 BEST TENSILE ROOFING CONTRACORS IN CHENNAI..
Roofings & Interior Services With the years of experience and knowledge, we are engaged in manufacturing a wide range Car Parking Sheds, Tensile Membrane Structures, Tensile Fabric Structures, Roofing Sheets and many more. Additionally, we offer Interior Services. These products and services are well planned and designed as per the client’s need. ROOFING CONTRACTORS IN CHENNAI. BEST ROOFING CONTRACTORS IN CHENNAI.. NO1 ROOFING CONTRACTORS IN CHENNAI..